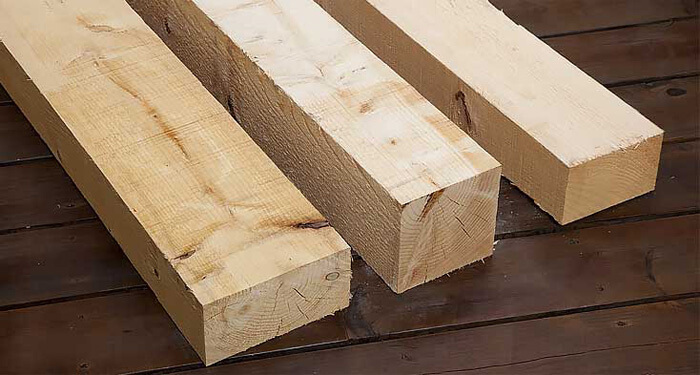 J&W Lumber specializes in Rough Douglas Fir from small 2×2’s to 12×12 timbers and larger, available in lengths exceeding 30 feet. 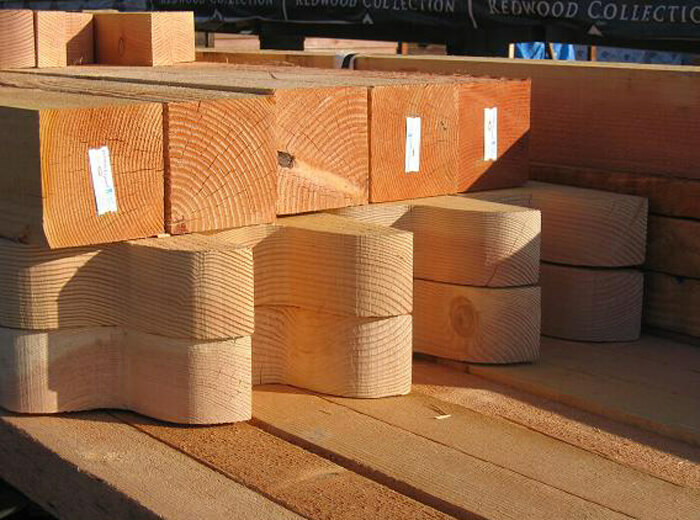 As one of the most common species in American forests, Douglas Fir is strong and straight-grained. 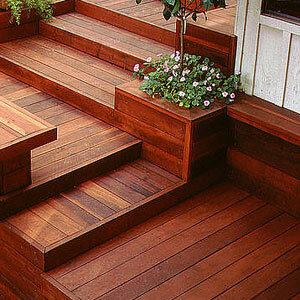 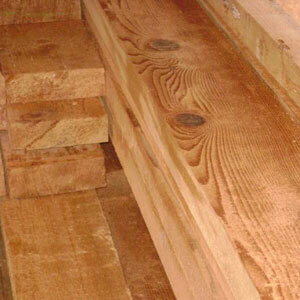 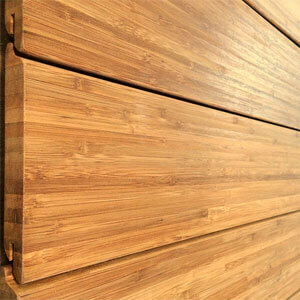 With its tight know pattern, Premium Douglas fir is a beautiful wood to use exposed. 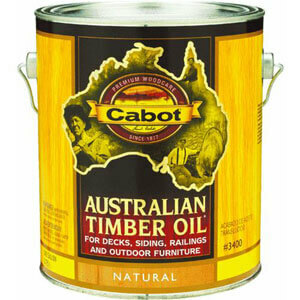 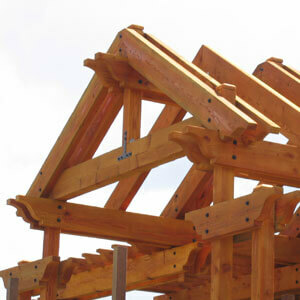 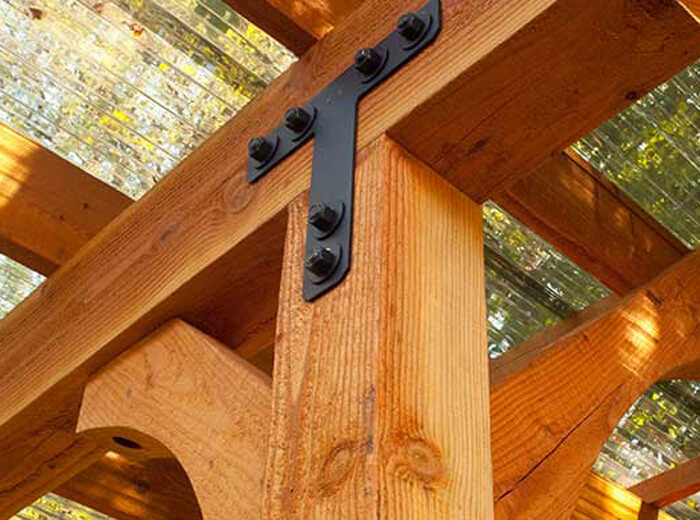 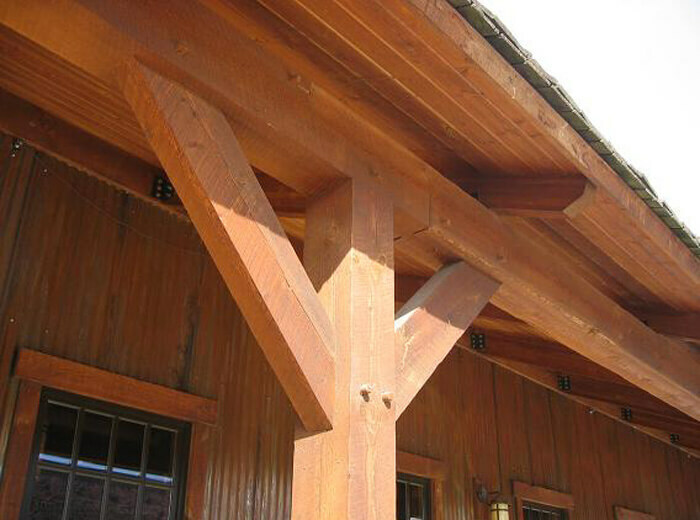 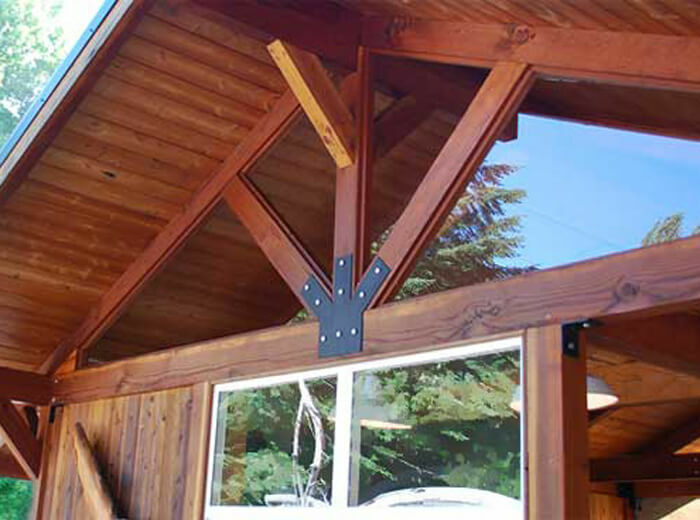 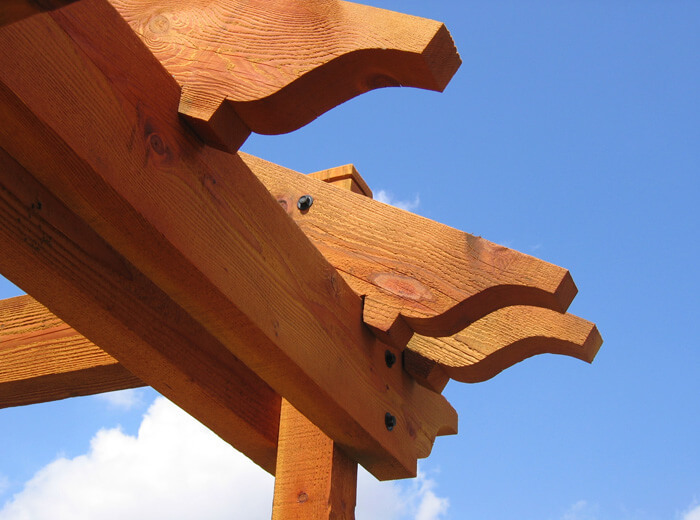 Douglas Fir is ideal for outdoor or indoor applications where strength is needed for a structural purpose. 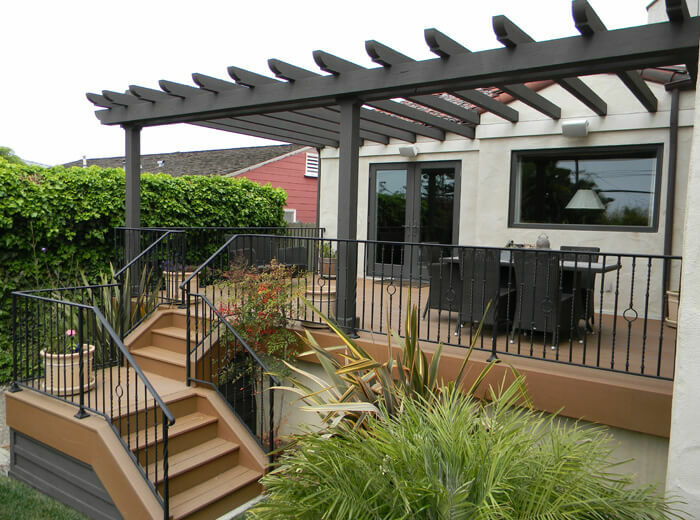 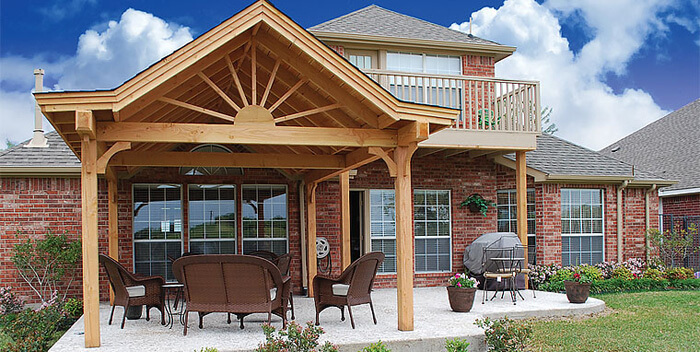 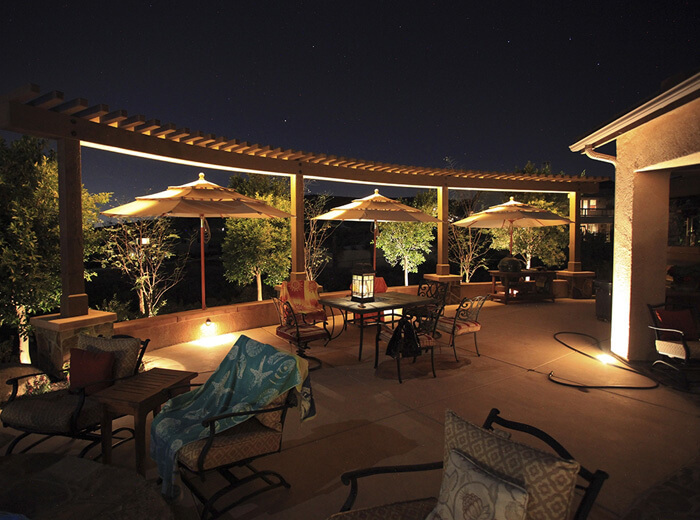 A perfect choice for outdoor patio covers, pergolas, or pavilions – either stained or painted.